Our man in Norfolk, longtime WHCC member Bill Pound has had a fantastic achievement recently. He was a regional winner in 'The Great British Countryside Photograph 2011'. 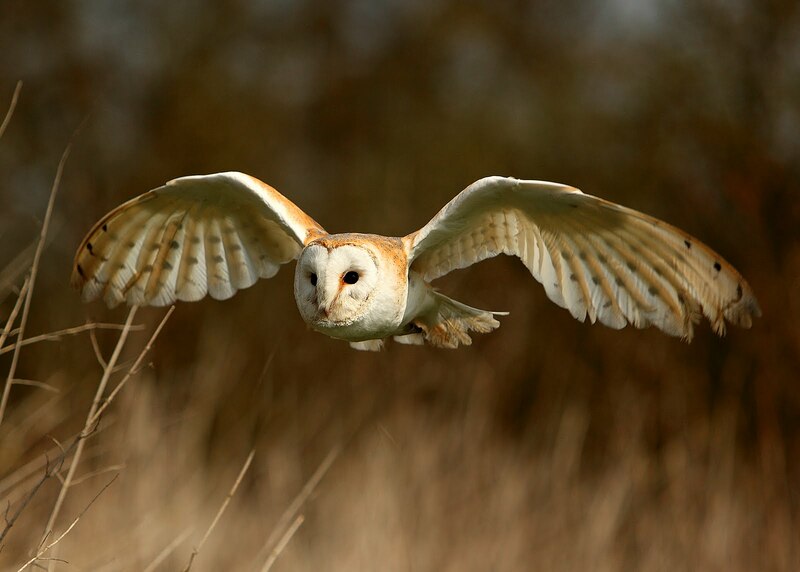 You may view all the regional winners and see a large version of Bill's winning shot of a Barn Owl on his blog. The image is for sale in many formats at Photo4Me. The prize of an Olympus Digital camera was presented to Bill by Prince Charles at Clarence House on July 6th. Don't forget to bow or curtsey the next time you see Bill!